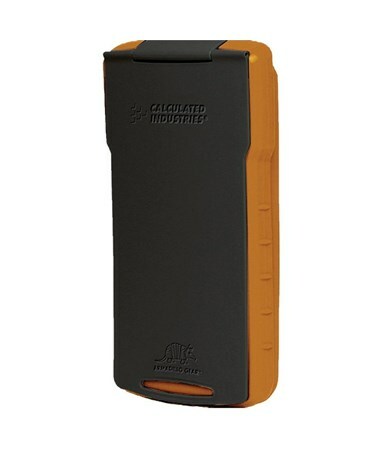 The Calculated Industries Armadillo Gear Protective Hard Case protects the Construction Master, Qualifier Plus, and Real Estate Master calculators from drops, bangs, and dangers that exist in the construction site. 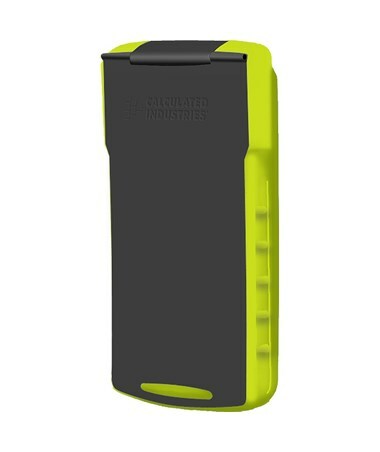 This weather-proof and shock-absorbing hard case has an ergonomic, soft grip that makes it comfortable to use while remaining resistant to dust, shock, and moisture. 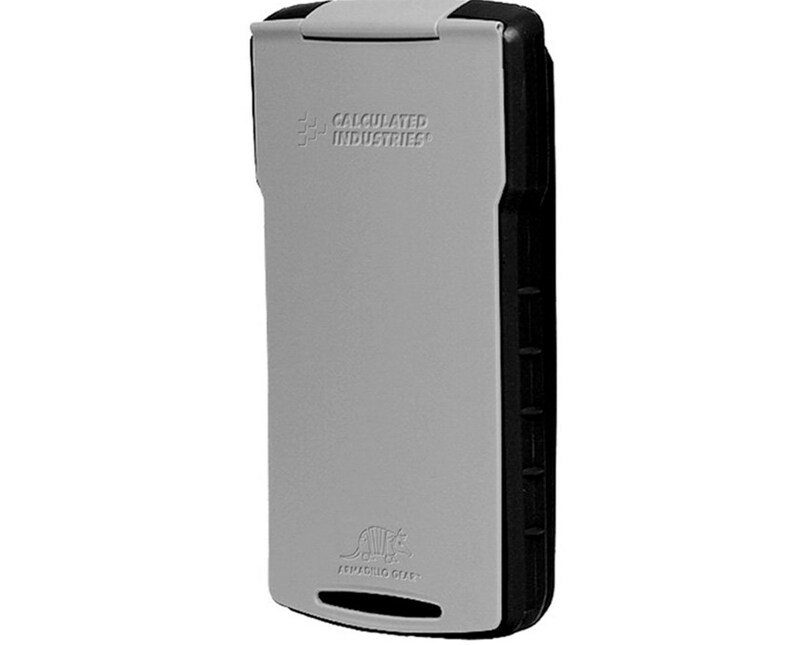 It has a 360-degree flip-top cover making it easy to press the buttons when in use while still sufficiently protecting the device. There is ample room for the calculator and it never gets in the way of important work. The Armadillo Gear Protective Hard Case fits the Measure Master Pro, Qualifier Plus IIIfx, Qualifier Plus IIIx, and Real Estate Master IIIx. 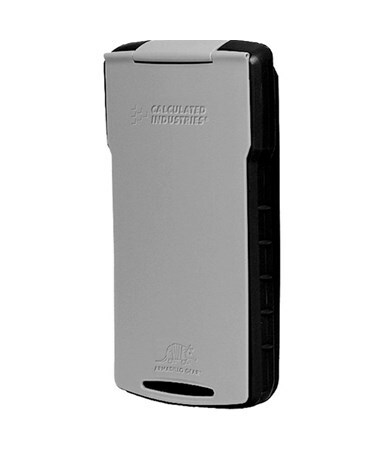 The Calculated Industries Armadillo Gear Protective Hard Case is available in three color combinations. Please select your preference from the menu above.